Many smartphone users, especially parents, would love to know how to track an iPhone anonymously. Parents track their children's iPhones solely for the security and safety purposes. While many question the morality of doing so the proponents of the same only want the best for their children particularly in an age where there are prevalent child abduction cases and a plethora of inappropriate messages sent to them. Even so, tracking anyone's phone, let alone your children will ultimately result in a breach of trust when they find out. This article explains how to secretly track an iPhone. The Find My Friends app is not a spying app, but with some little tweaks, you can use it as one. This method is risky since you will have to access the other person's iPhone. Follow the procedure below. Step 1: Launch Find my Friends app. Step 2: Scroll down and tap the contact image located at the bottom of the interface. Step 3: Toggle on Share My location. Step 4: Ensure you are available for everyone on your iPhone then, using their iPhone, tap Add. Step 5: Tap your contact image. Step 6: Select Share Indefinitely. Step 7: When you receive an alert stating that they are trying o share their location with you, Accept it. Step 8: When prompted to share your location, choose Don't Share. Thinking of how to track an iPhone without them knowing? Try out Spyzie. Spyzie is a web-based tracking solution that allows users to track locations, messages browser history, calls, social media apps, etc. by using screenshots and key logs. To use it, follow the procedure below. Step 1: Visit spyzie.com and create an account. Step 3: After you have successfully set up and verified the account, you will be directed to the control panel where you can then monitor data when the device is turned on and connected to the internet. Another way to track iPhone without them knowing is by using the FoneMonitor. 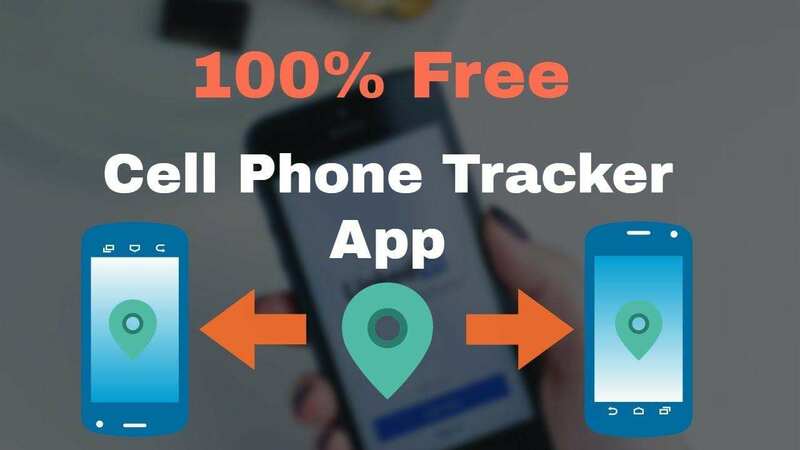 FoneMonitor allows you not only access to their location but also other information such as call history, SMS texts, WhatsApp messages, and web browser history. To use it, follow the procedure below. Step 1: Create an account by visiting fonemonitor.com. 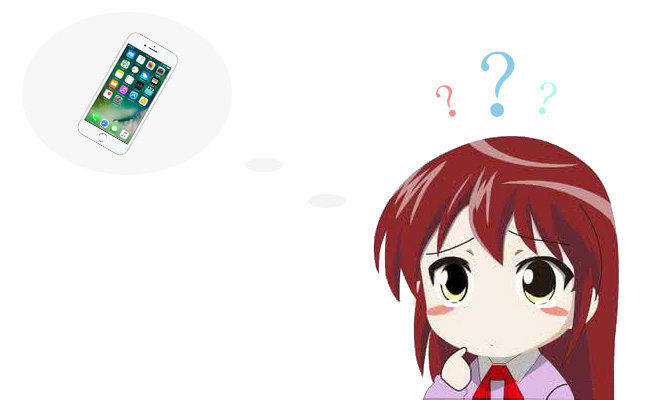 Step 2: Enter the details of the owner's iPhone such as name and age then select iOS and verify iCloud credentials of the device you would like to track. Step 3: After successful verification, you will be directed to the control panel where you can view details of texts, phone calls, downloaded apps, WhatsApp messages and web browser history. All iPhone users are recommended to clean up their devices from time to time. This will not only free up the space, but keep some sensitive data from spying eyes. To do this, you can always try Tenorshare iCareFone, a professional iOS cleaning tool to clear out all the junk files, temporary files, faulty apps and other unnecessary files quickly and completely. 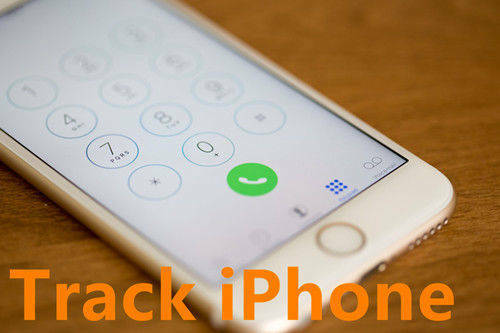 Tracking an iPhone anonymously can be done using any of the methods detailed above. If you have any questions about the apps or this post, share your thoughts with us by commenting below.